Our treatment plan for now is IUIs with limited monitoring. This is truly both a blessing and a curse, For our situation, our RE didn't think it was necessary to have multiple monitoring ultrasounds or a trigger shot, since my cycles are so regular and our diagnosis is male factor. 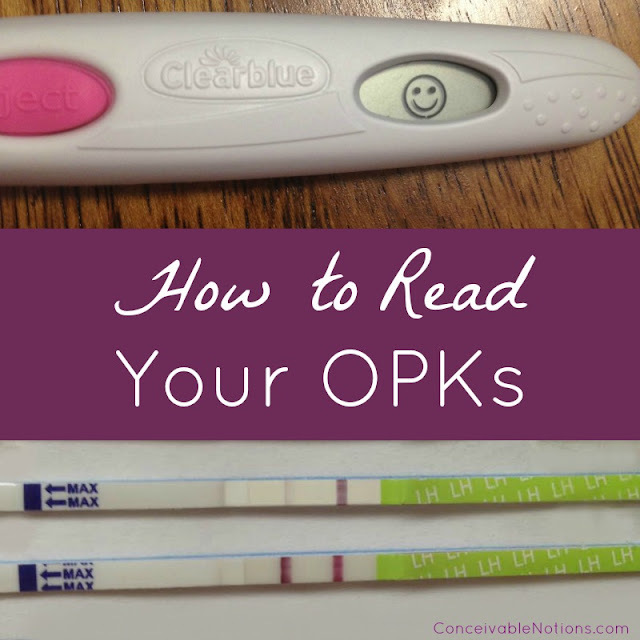 He reviewed my charts and saw that I had a positive OPK reliably the day before ovulation. This meant I was suitable for the limited monitoring IUI treatment plan using only OPKs to time the IUI. On one hand, this is excellent. 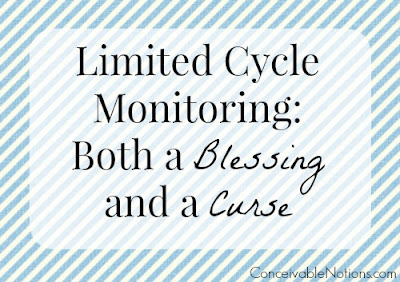 Less monitoring means less appointments, less ultrasounds, and less blood draws. Since there is a lot less involvement from the RE's office, the price reflects this. It's only $549 for each cycle, including 1-2 ultrasounds, any necessary blood work, sperm washing, and the IUI procedure. 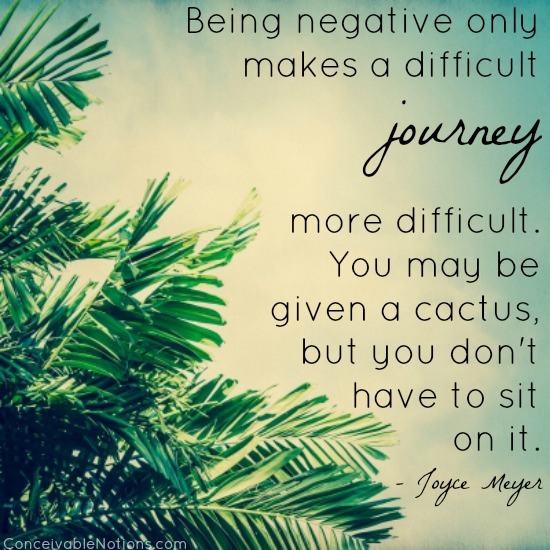 At the start of each cycle, I get in touch with my nurse so they can be aware of when my cycle started and about when the IUI will be. The extended monitoring plan includes as many ultrasounds as needed, plus all blood draws, sperm washing,and the IUI procedure. These extra ultrasounds check to see how your follicles are growing, how many you have, and can help time the IUI more exactly. But this extended monitoring plan costs $1499, which is quite a lot more than the limited plan. We've had a total of 4 IUIs, which cost $2196 in all. Comparing this to extended monitoring plan, there is a huge savings! 4 IUIs with extra monitoring would have cost $5996. 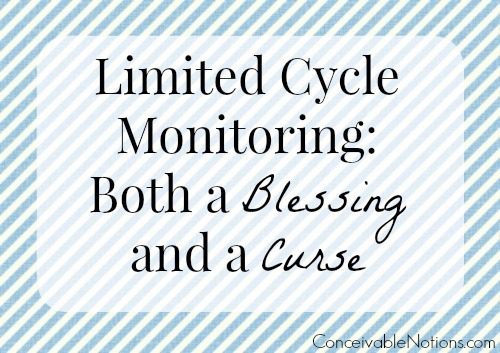 So being able to do limited monitoring is indeed a blessing, especially since we have had each one perfectly timed. But being on limited monitoring has its disadvantages as well. I always worry that we will somehow miss my LH surge and get the IUI timing wrong. 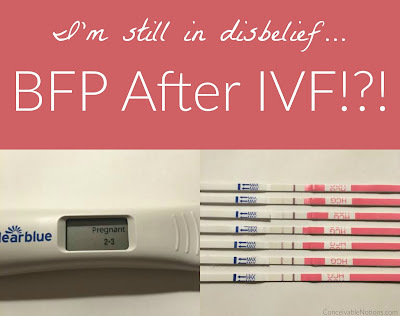 As I'm just a couple of days away from our 5th IUI, I'm already starting to feel the anxiety growing about the IUI timing. 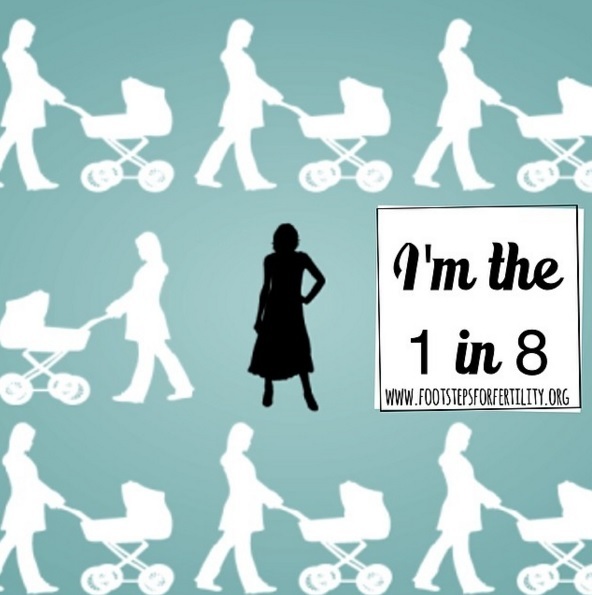 I also am really hoping for multiple follicles to increase our chances, but I won't find out how many follicles I have until I am just about to have the IUI. I also worry (irrationally) about my lining thickness. If I was having more monitoring, I would know exactly how many follicles I have, how my lining is growing, and when they are mature enough for the IUI so it can be timed exactly right. So today, my OPK has gotten really dark, but not quite positive. Is it just not quite positive because I've drank too much water? Or has my surge not truly started yet? What if I miss my surge and then miss our window for the IUI? All of these thoughts are going through my head as I write this. I'm starting to feel increased pressure in my ovaries, meaning ovulation is indeed nearing. But the big question is, when?! Tomorrow or the day after? It's pretty important to get the timing right. I've gotten a positive OPK on CD 12 for the last 4 IUIs,, but so far it's almost 8pm on CD 12 and no positive yet. I'm testing once more this evening just to be sure. I definitely have an uneasy feeling since this is deviating from my normal pattern. Really just crossing my fingers and hoping for the best!